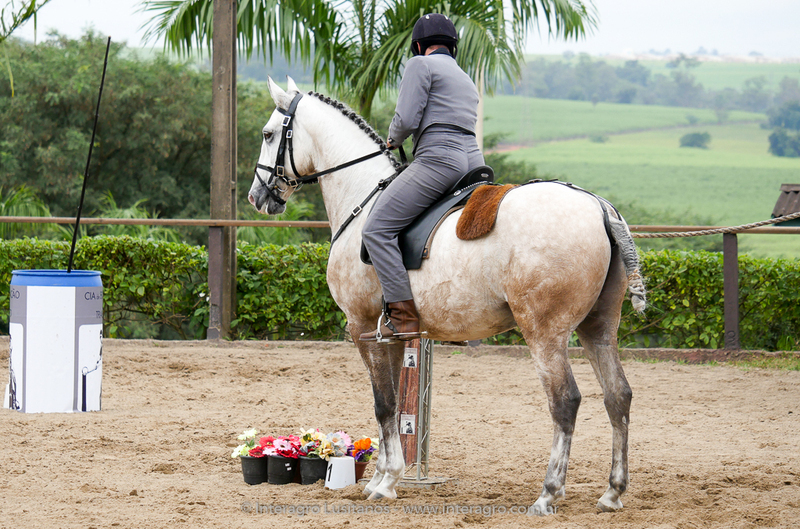 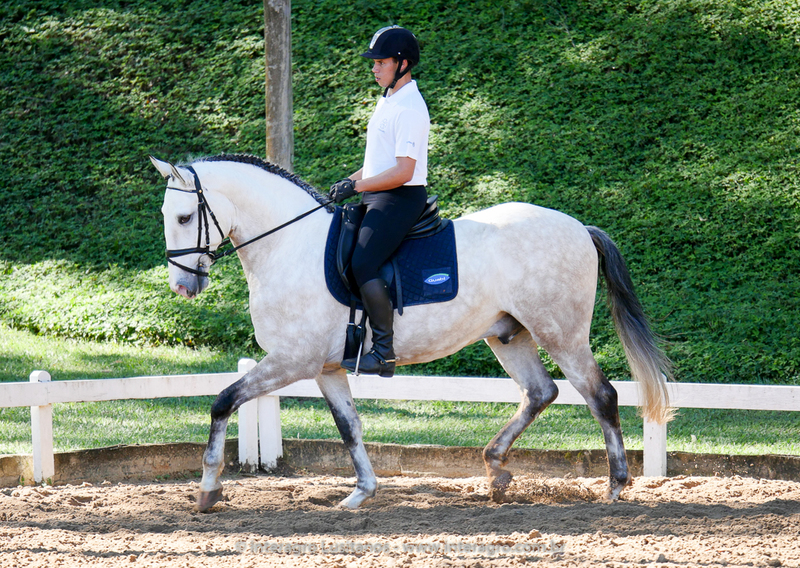 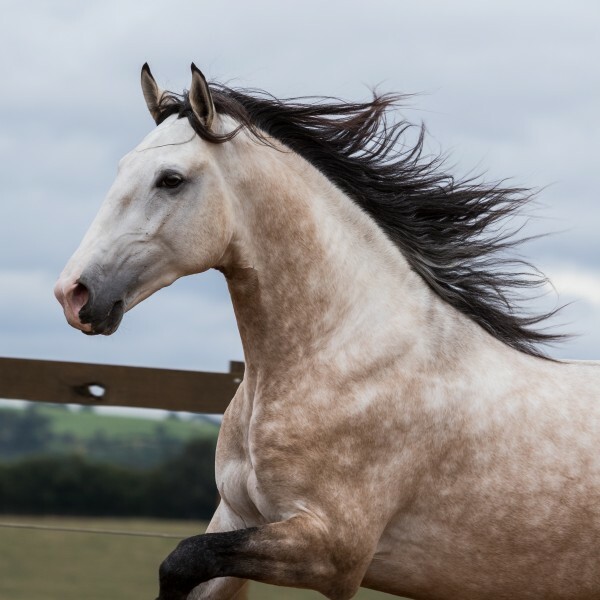 This elegant grey horse possesses expressive, light gaits, a strong willingness to please, and a natural suppleness. 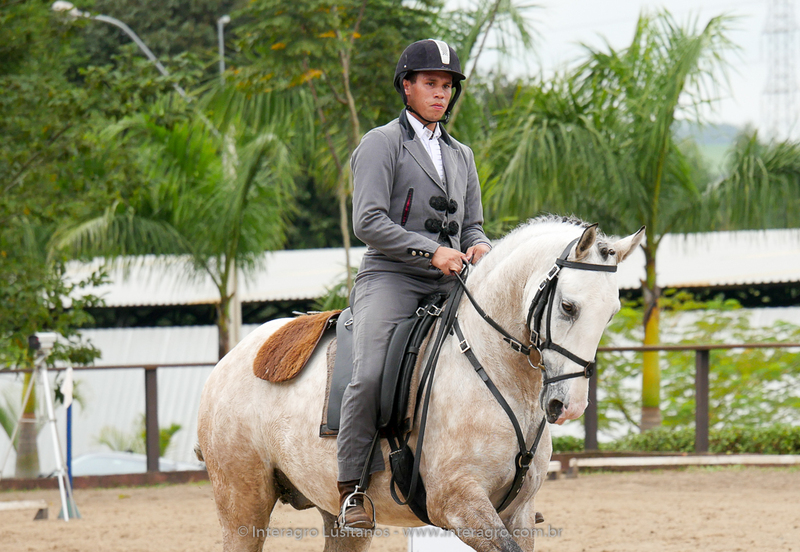 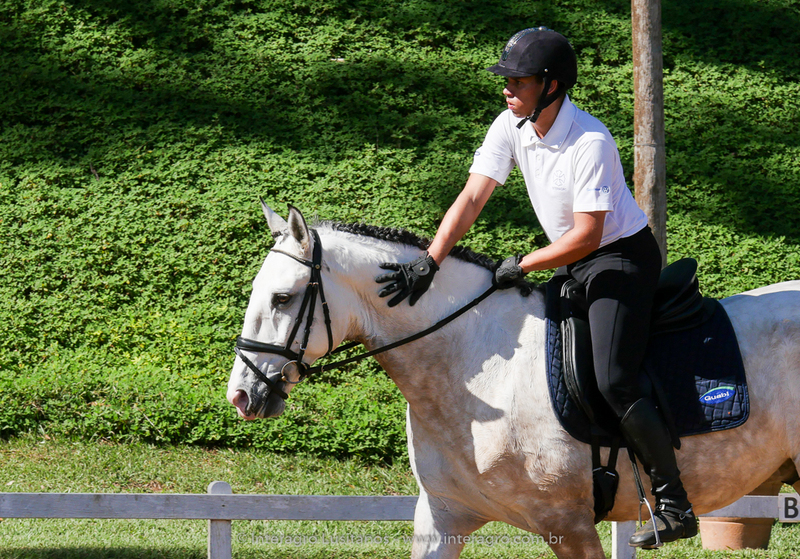 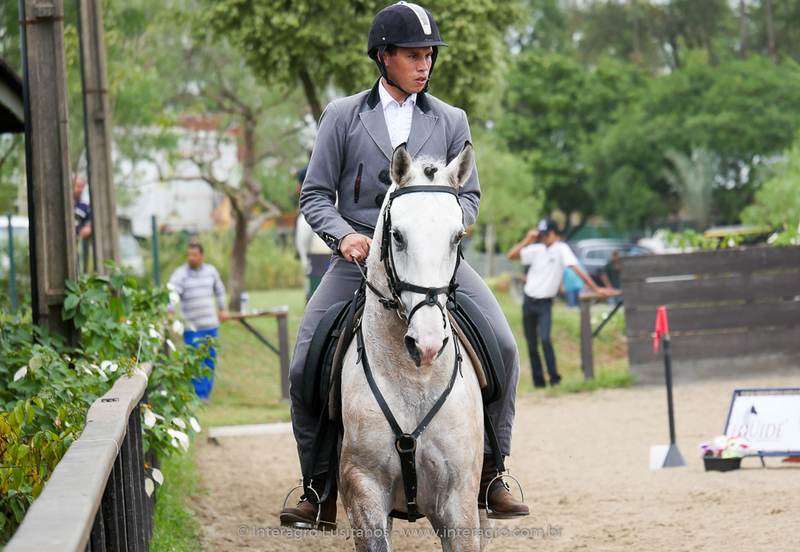 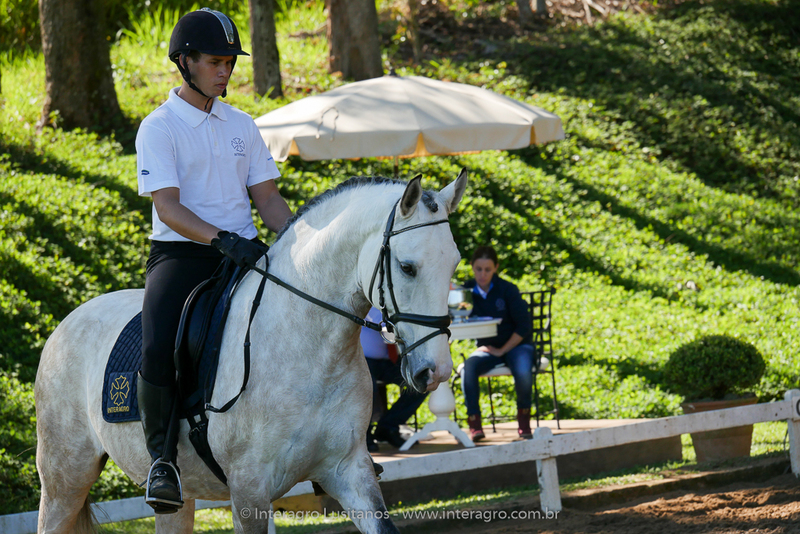 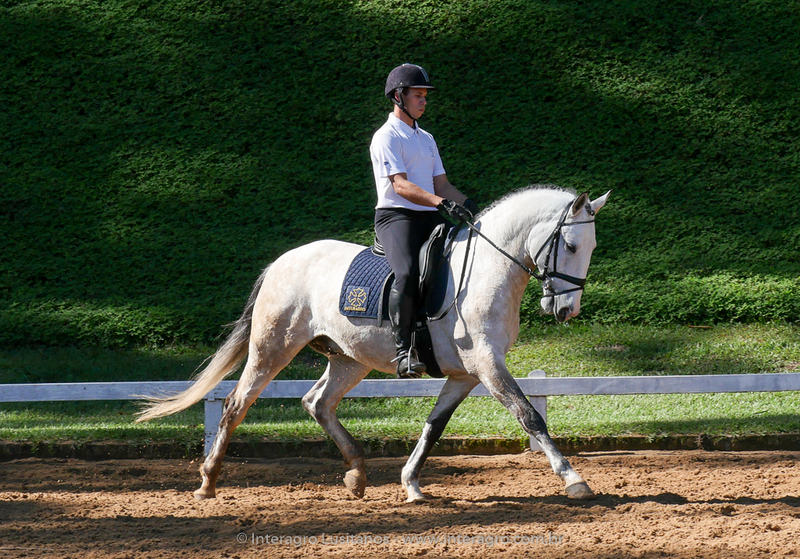 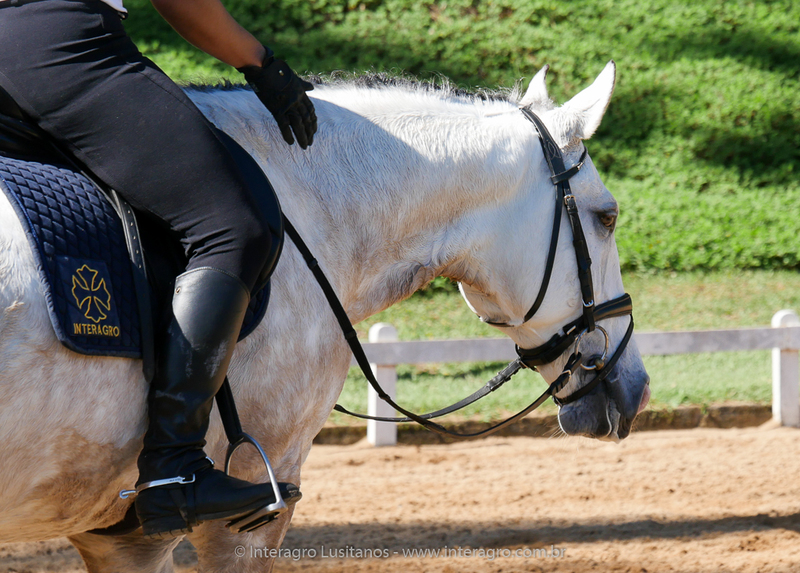 Started under saddle in 2014, he is a fast learner, very alert to the aids, and is recommended for any rider, professional or amateur, looking for a very competitive horse. 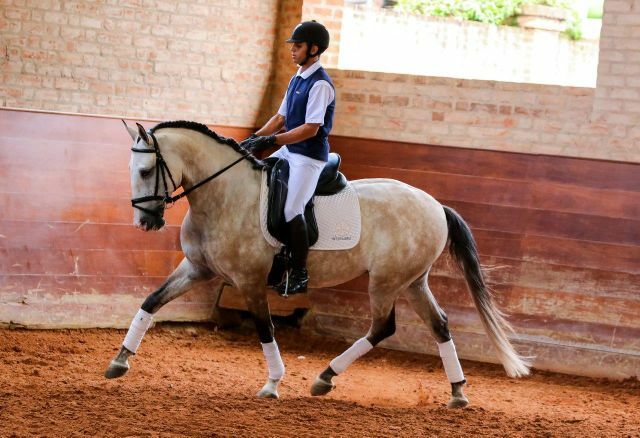 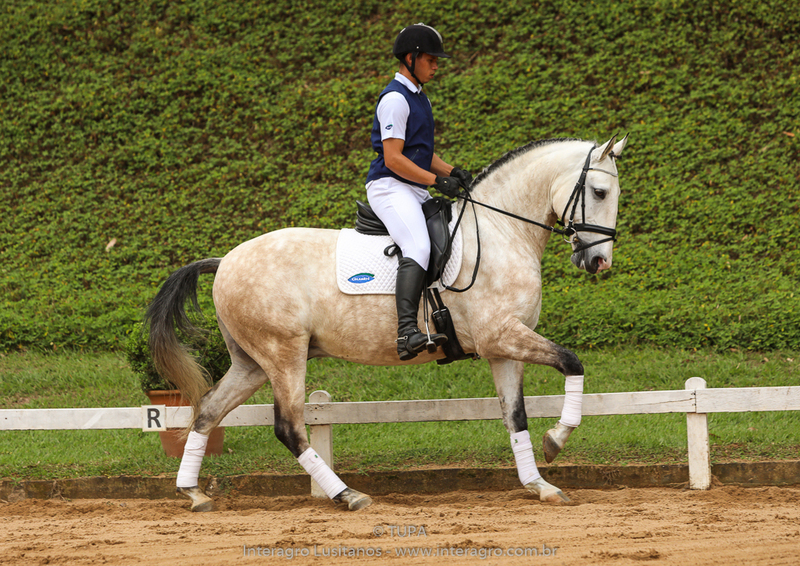 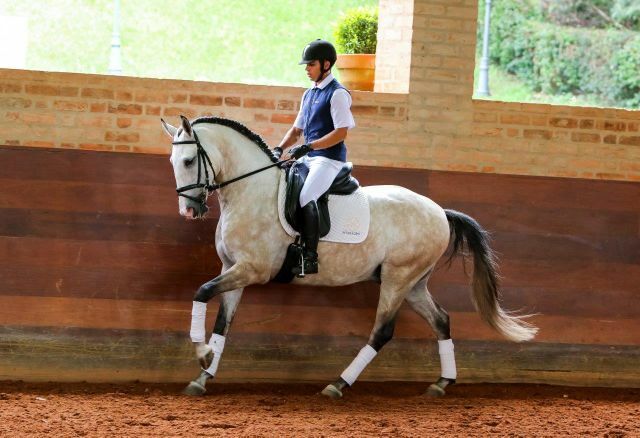 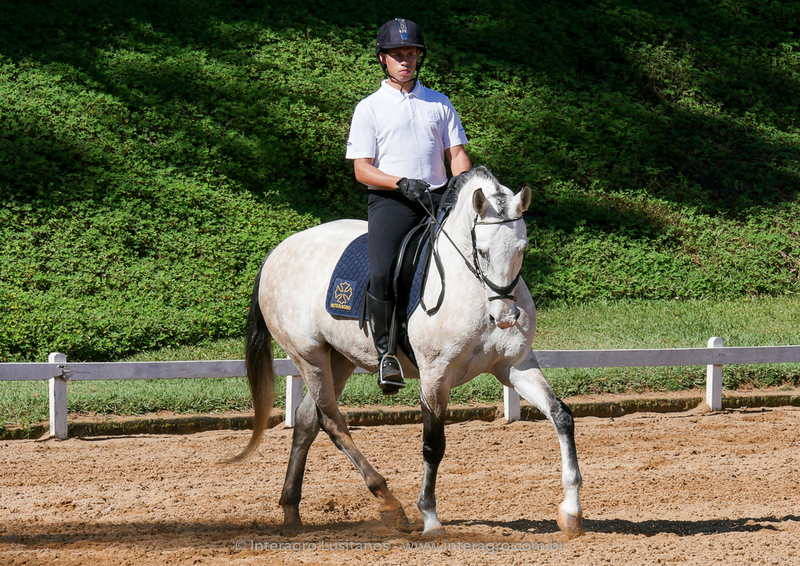 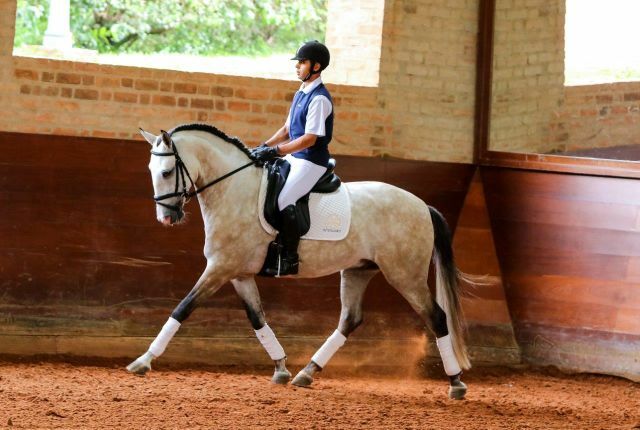 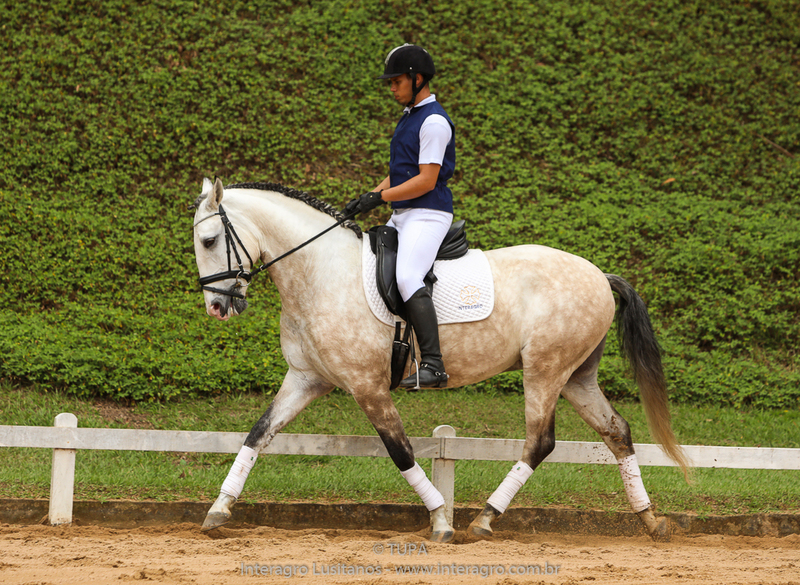 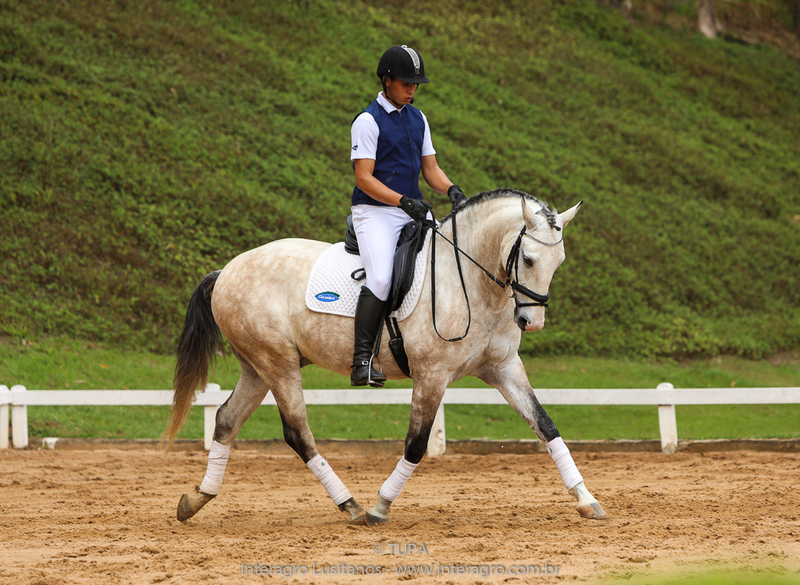 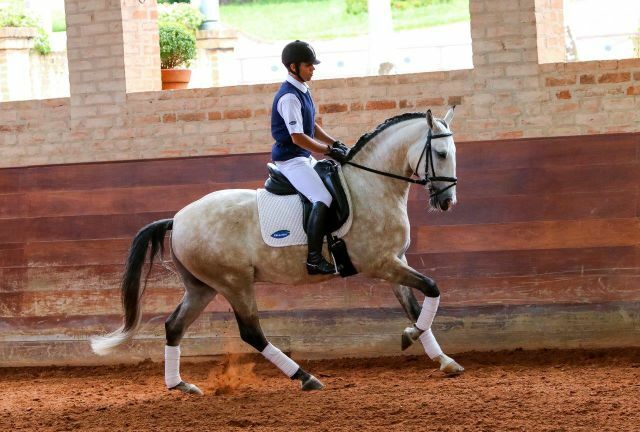 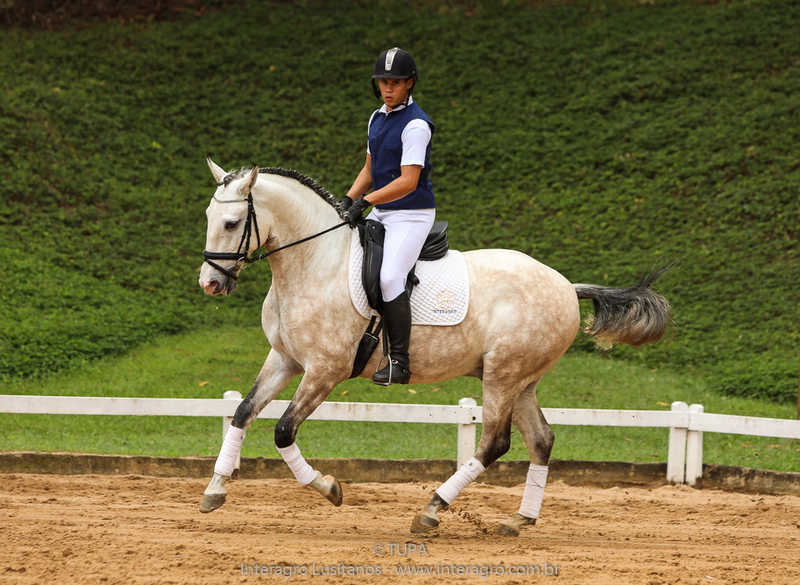 Naturally talented for lateral work, his abilities are reminiscent of his full brother, FEI dressage champion Baldor Interagro. 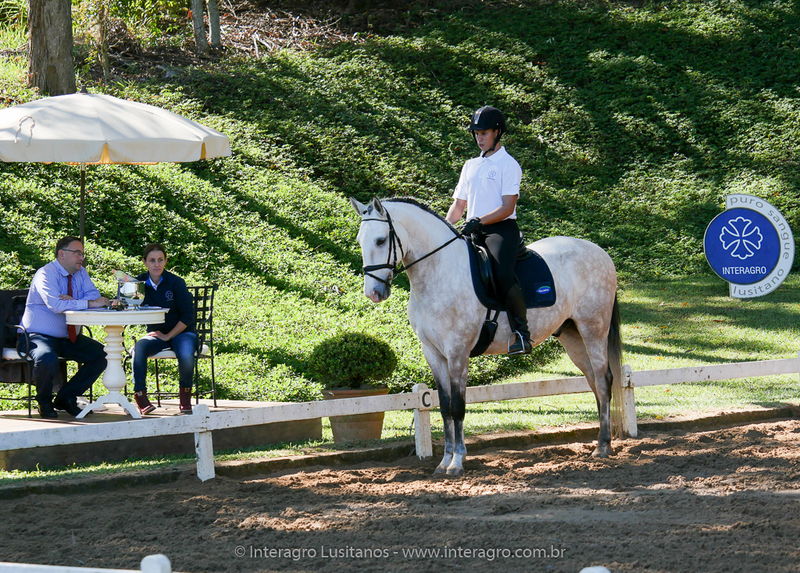 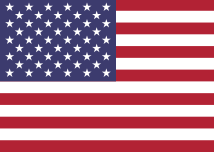 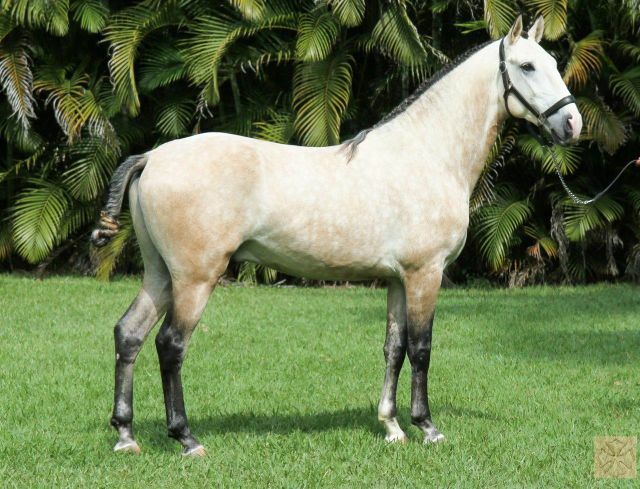 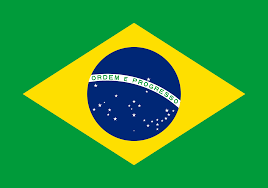 His dam, Quinata Interagro, is one of the most important broodmares of Interagro’s breeding program, producing, besides Hector and Baldor, Vigia Interagro (sold to Australia), Gardênia Interagro, Calêndula Interagro, Duna II Interagro, and Esfinge Interagro, all mares included in Interagro’s breeding program.